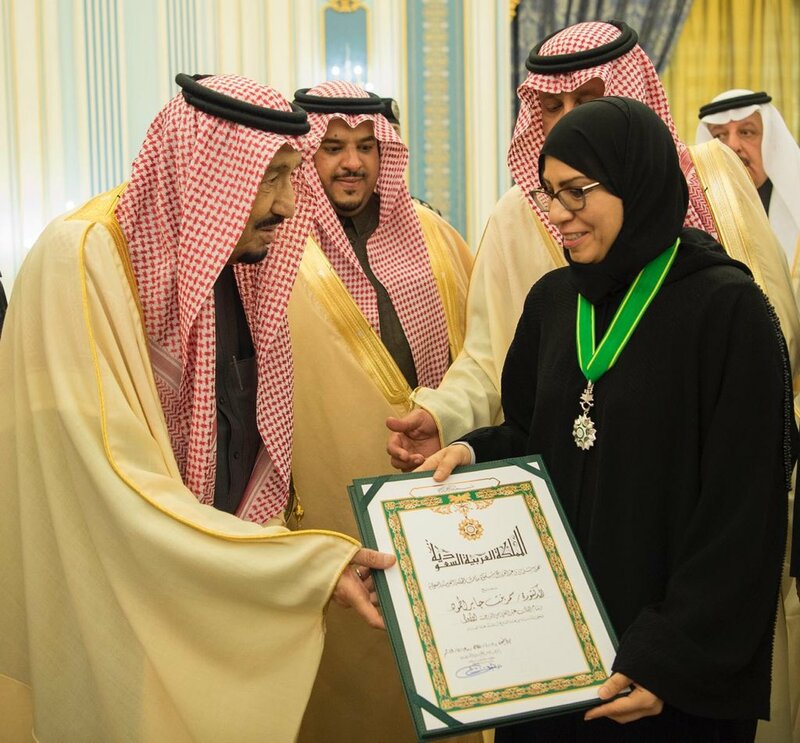 The work of a cancer surgeon who trained at St Mark’s Hospital has been recognised in her home country of Saudi Arabia. 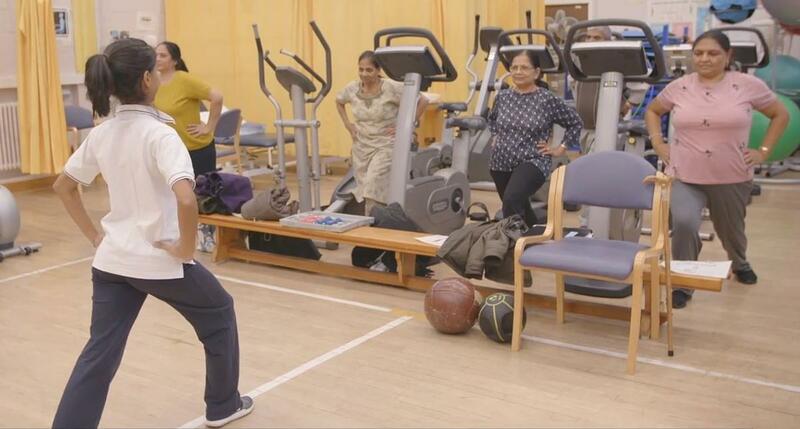 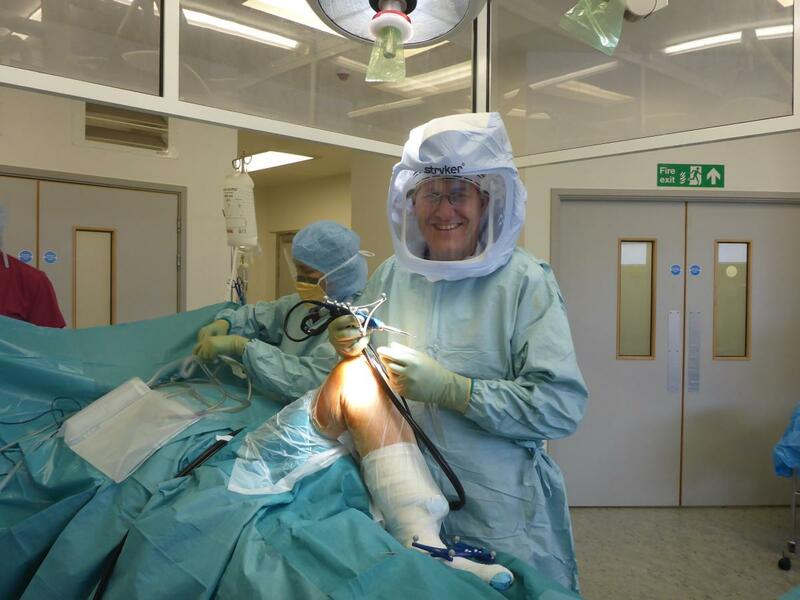 Surgeons at Central Middlesex Hospital (CMH) celebrated the completion of their 100th procedure using robotic surgery for knee replacements. 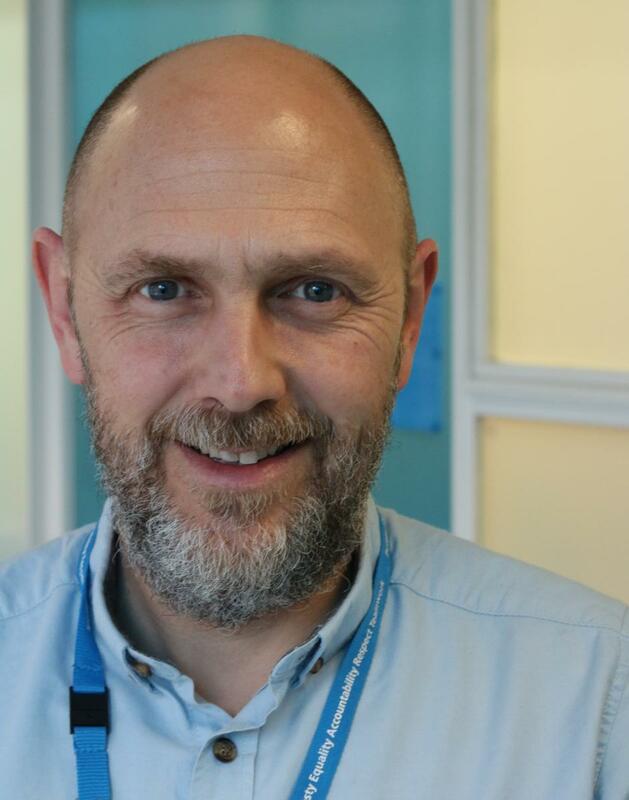 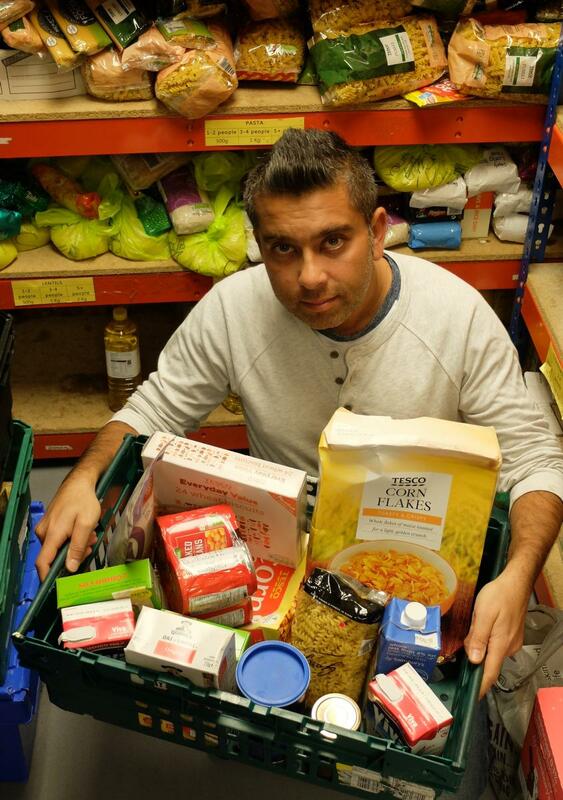 Northwick Park Hospital has teamed up with a local charity to provide food parcels for patients struggling to make ends meet.